Beautifully updated 1st floor condo is immaculate and ready for you to move right in! 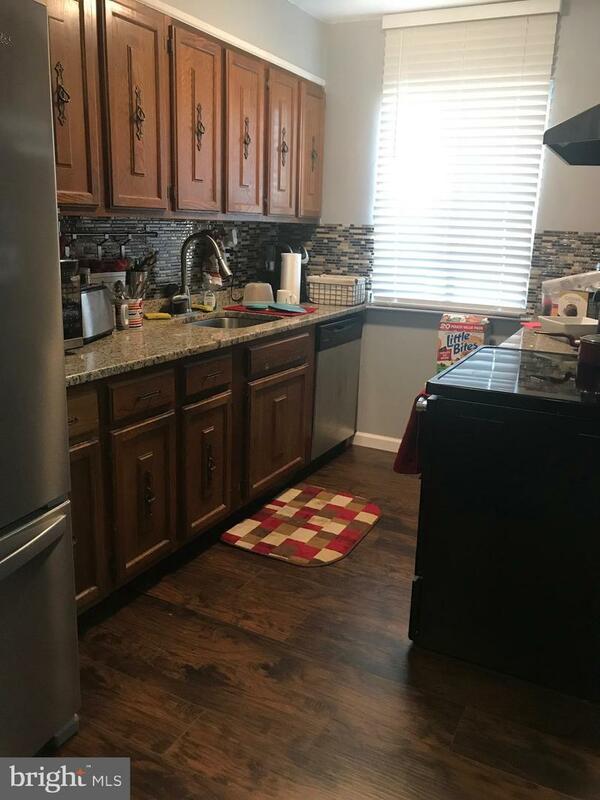 All new flooring replaced March 2019! 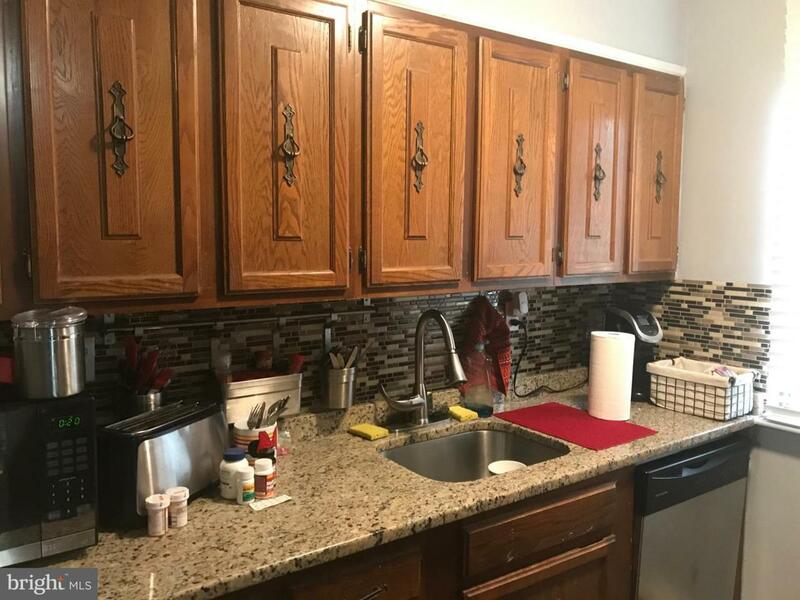 Recently renovated, this 2 bedroom, 2 bath unit offers a full Kitchen with all new appliances, granite counter tops and gorgeous tiled back splash with a Huge walk-in pantry. Formal dining room, spacious living room has glass sliders leading to the private patio. 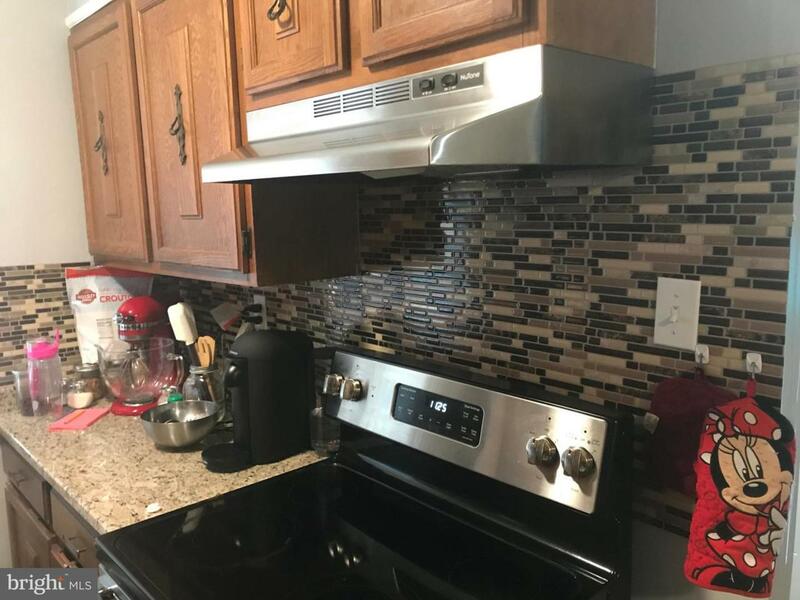 New engineered hardwood flooring throughout, 2 nicely sized bedrooms, two tastefully updated bathrooms and a new hot water heater. Association has Tennis Courts, community pool and a Club house for all your special occasions. 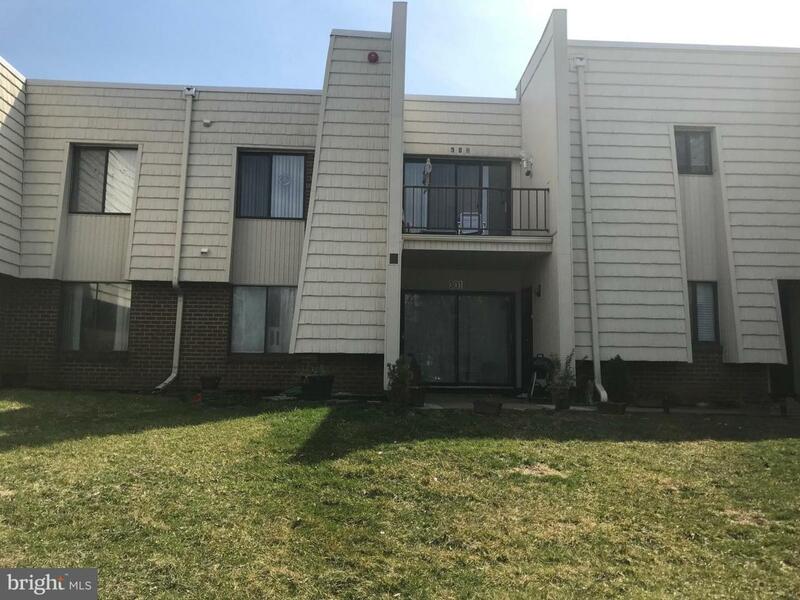 Convenient location with easy commuting only minutes from Route 295, NJ Turnpike, and light rail. Parks, shopping, and restaurants are all close by! Reasonable taxes and good school district ~ a must see!